The local music scene has been abuzz with the impending release of Easy on April 7 from longtime site faves The Weeks. We already shared their self-directed video for “Talk Like That” a few weeks ago, and that accompanied “Gold Don’t Rust,” which caught the attention of those in Nashville and beyond earlier this year. The Weeks return this week with another new single, “Bottle Rocket,” which sees the group return to more of their southern inspired, blues tinged garage rock sound. 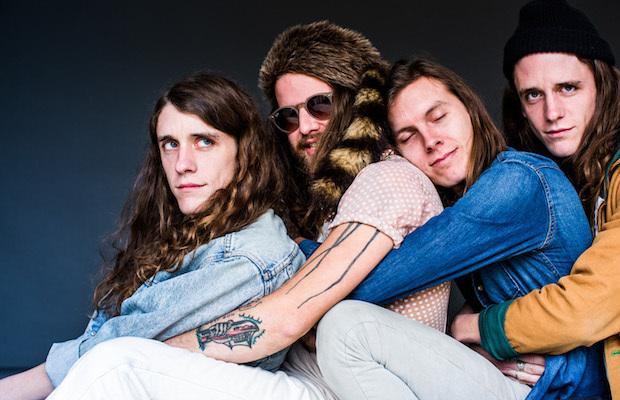 The Weeks are set to headline Cannery Ballroom on Apr. 22 with The Lonely Biscuits, so grab here, and hear “Bottle Rocket” below!